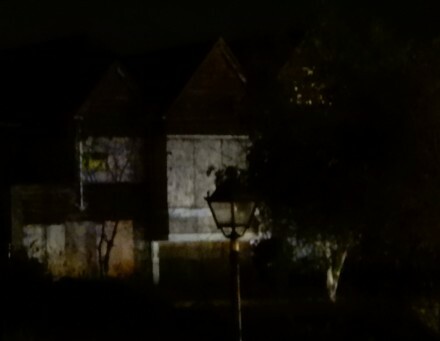 Old Abbey House has been boarded-up in the last week to avoid further vandalism and attempts to break in. 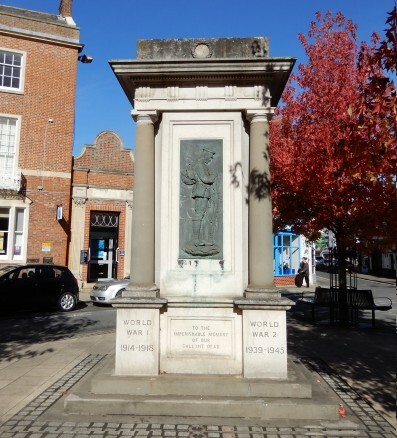 The building has been little used since Abingdon-on-Thames Town Council and the Citizens Advice moved out in May 2014. 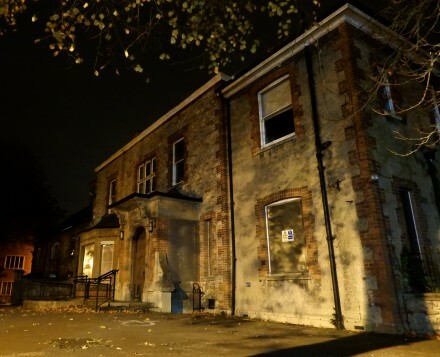 Old Abbey House is now part of the bigger ‘one public estate’ review of council buildings in the town centre being carried out by Oxfordshire County Council and partners. A year ago it was suggested the building could be used as the start of new Council housing but that is now subject to the bigger review. 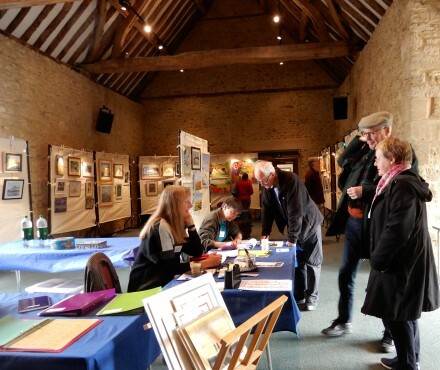 The boarding at the upper reaches hotel is a longer term measure while the hotel leaseholder reviews opportunities for future development which the owner of the buildings, the Vale of White Horse District Council, will allow. 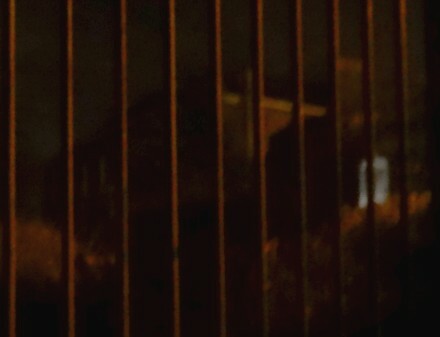 I have heard no reports of haunting at these two buildings. 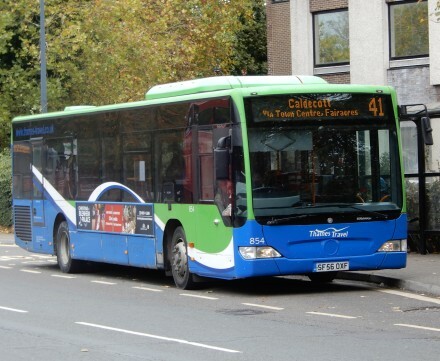 The 41 Abingdon Town bus was withdrawn when the County Council withdrew funding for a lot of the subsidised bus routes, but has been re-introduced with a year’s funding of £30,000 thanks to Abingdon-on-Thames Town Council. 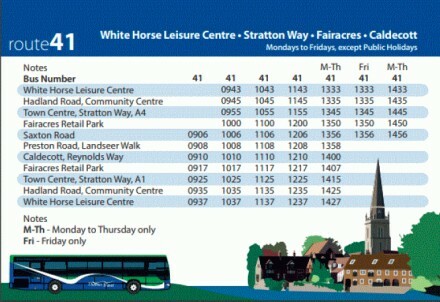 In addition to the old route of the Town Centre and Fairacres and South Abingdon the bus now also connects with the Leisure Centre and Hadland Road Community Centre. 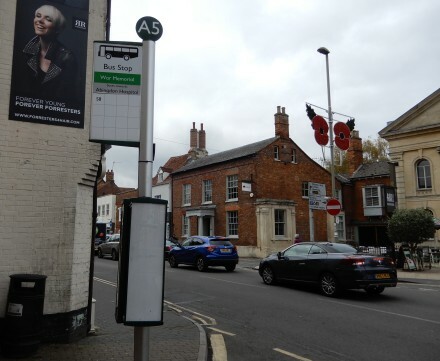 instead of the war memorial, which means there are not a lot of buses stopping at the war memorial anymore – just the S8 to Wantage. 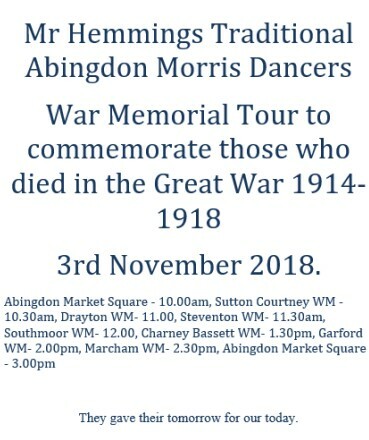 On Saturday, 3rd November 2018 between 10:00 – 15:00 Mr Hemmings Traditional Abingdon Morris Dancers will be visiting the war memorials of local villages remembering the end of WW1 in which many local Morris men made the ultimate sacrifice. Morris Dancing had a revival in the years before WWI but then according to Mr Hemmings web site there is no record of dancing during the war, and it was another twenty years until dancing in public became a regular event. 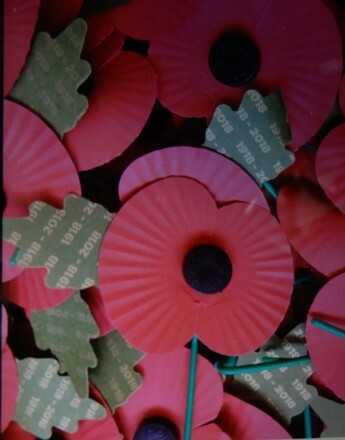 Joe Hemmings from 123 Ock Street, of the Ock Street Morris Men, was killed in action at Contalmaison, France in February 1916. 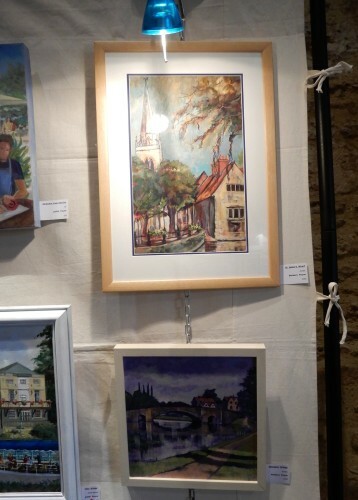 Abingdon Artists had an exhibition last week in the barn next to the Barns Cafe at Christchurch. 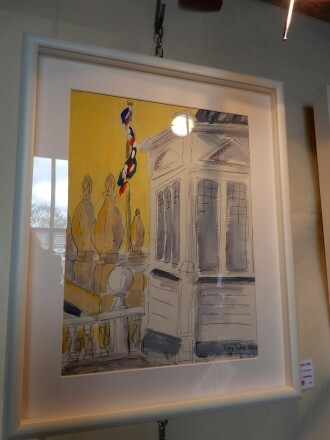 There were pictures on a variety of themes and locations. 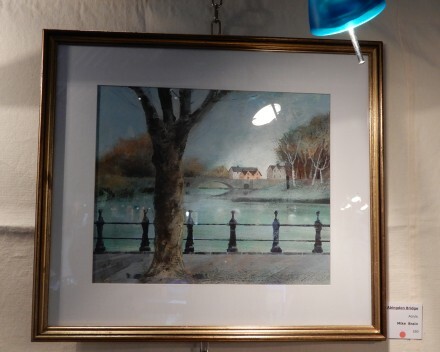 The Abingdon Herald has a feature in this week’s paper: Eclectic exhibition as Abingdon artists given free rein. 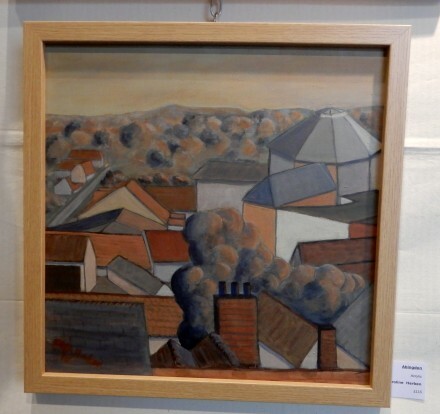 To find out more about Abingdon Artists visit www.abingdonartists.org.uk. 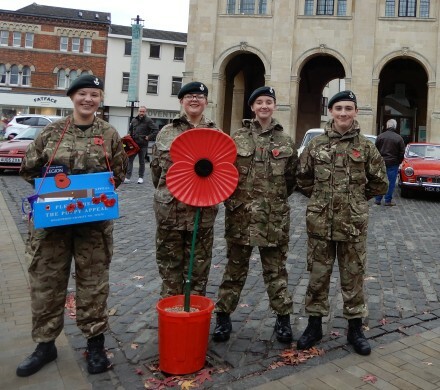 and Army cadets were in Abingdon today, with stalls on the Market Place, and selling poppies in the town centre. 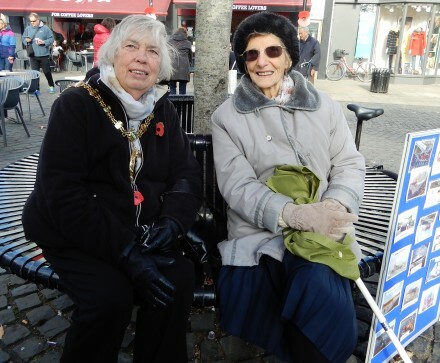 The Mayor, Councillor Margaret Crick, and Ena Mitchell, a war widow now aged 100, were also there to support the event. 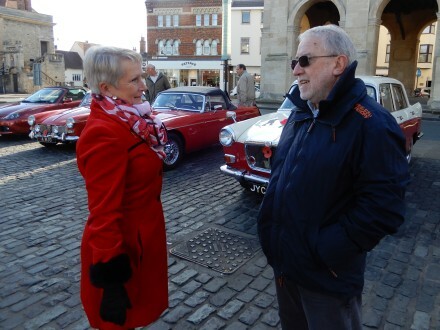 Clare, who organised the selling of poppies in Abingdon and the festival, is seen with Richard, from the MG Car Club, who invited along some red MGs. 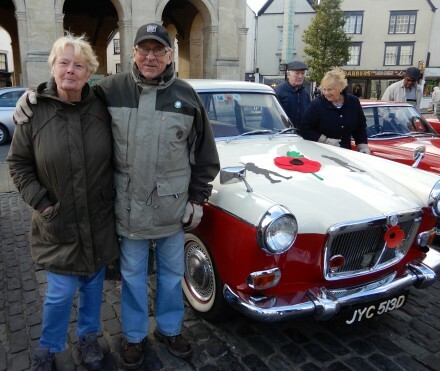 That included a 1966 MG Magnette, specially decorated with silhouettes and poppies. The owners, Jeremy and Judith, from Aylesbury told me that the MG Magnette has done 55,000 miles in all that time. 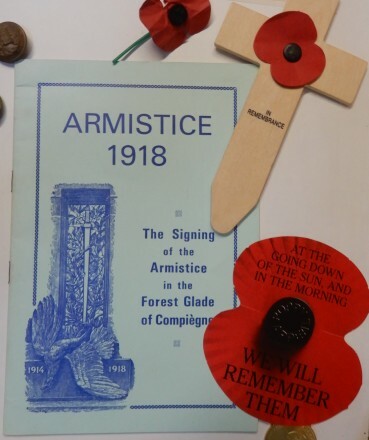 The display case at Abingdon Library has a leaflet from the Signing of the Armistice in 1918. 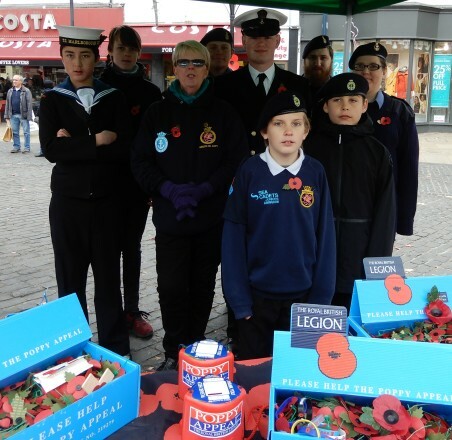 2018 is the centenary of the end of World War I, and 5000 of the poppies sold this year in Abingdon have 1918-2018 printed on the leaves.